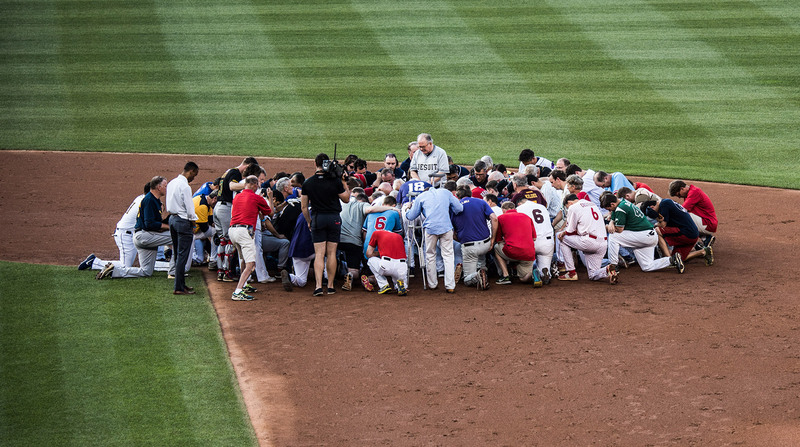 The Congressional Baseball Game, a Washington tradition since 1909, took on a little extra meaning Thursday night. 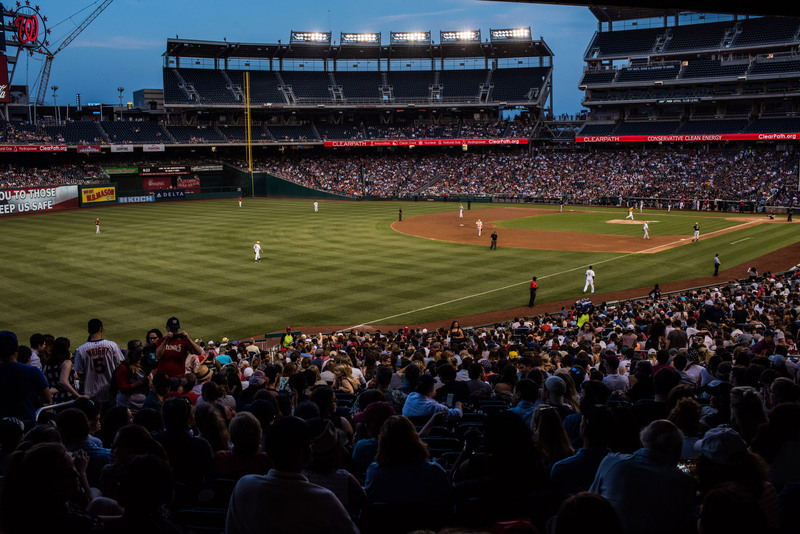 Democrats and Republicans played at Nationals Park just a day after a gunman opened fire at a GOP practice, injuring US Rep. Steve Scalise and several others. 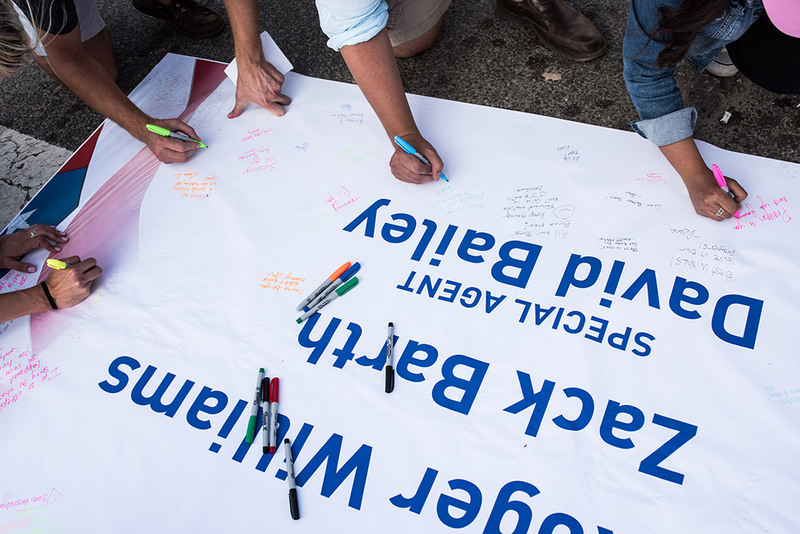 The event raised money for several charities, including the Capitol Police Memorial Fund — a late addition after Wednesday’s shooting in nearby Alexandria, Virginia. Two of the people injured, Crystal Griner and David Bailey, are members of the Capitol Police. Bailey threw out the game’s first pitch. People at the game sign a card for those injured in Wednesday’s incident in Alexandria. Four people were shot in Wednesday’s attack: Scalise, Griner, lobbyist Matt Mika and congressional staffer Zack Barth. 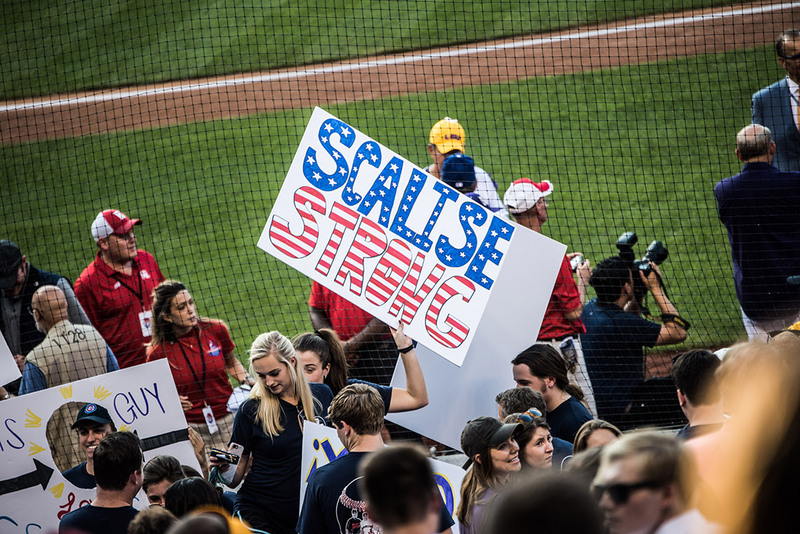 Scalise and Mika were still in critical condition when the game took place. Griner was in good condition, and Barth had already been released from the hospital. 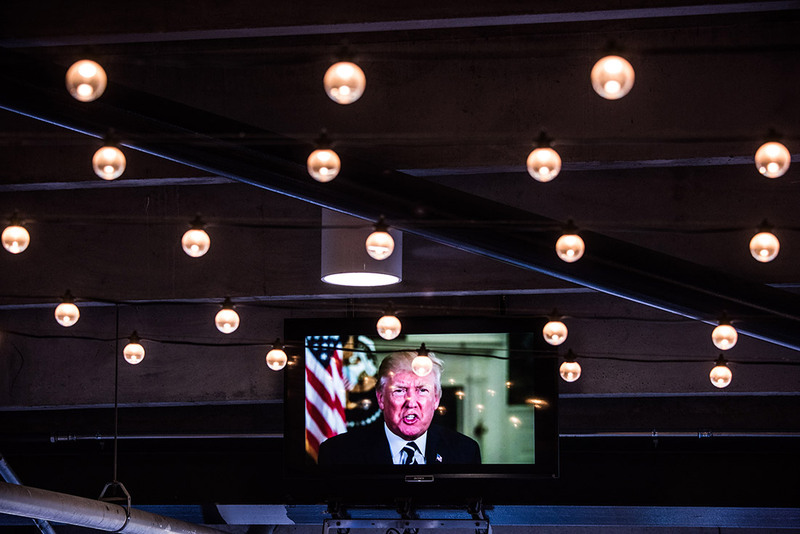 The President’s video message is played before the game. Trump wanted to attend the game, but his aides said it was too late to make the necessary security arrangements. Fans stand for a moment of silence before the game. 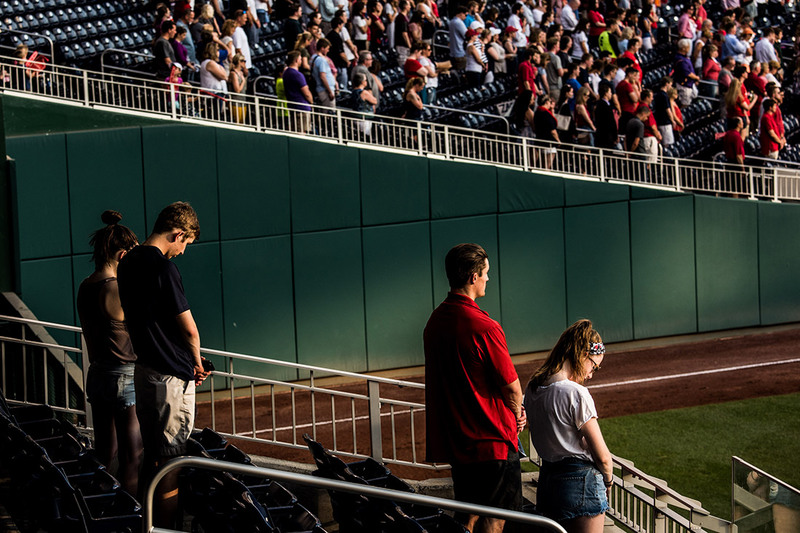 There were 24,959 tickets sold, and more than $1 million was raised for charity. 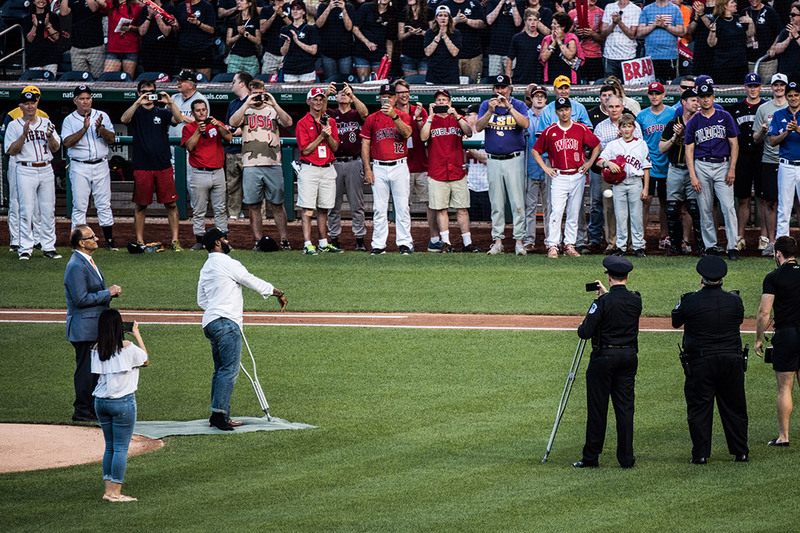 David Bailey, a special agent of the Capitol Police, throws out the first pitch. 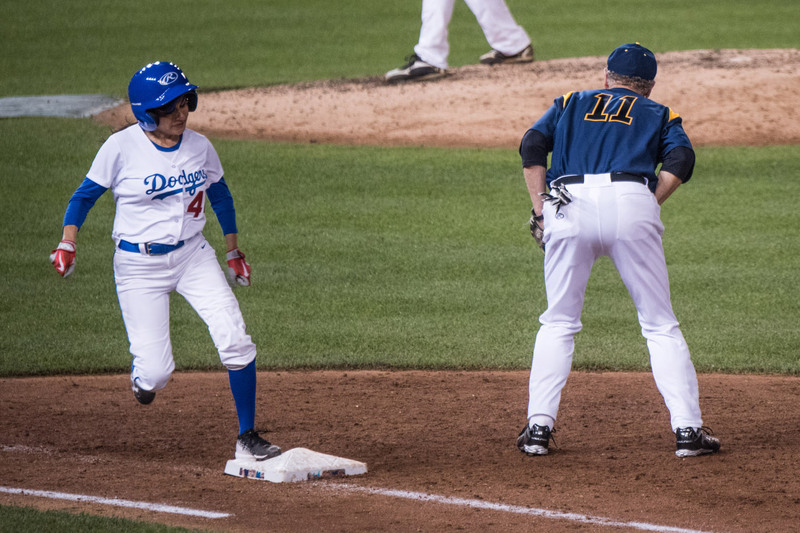 Bailey was on crutches after sustaining a minor injury in Wednesday’s attack. He was given the game ball by Hall of Famer Joe Torre, who is seen on the far left. 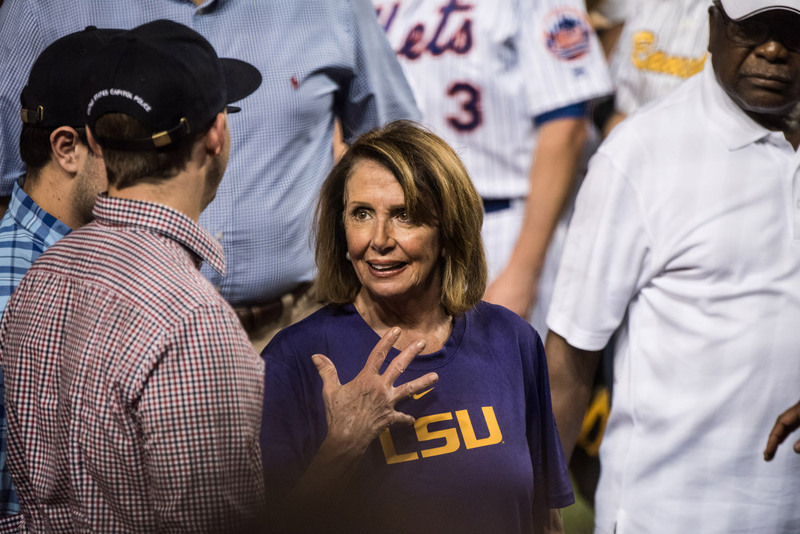 House Minority Leader Nancy Pelosi wears a Louisiana State University T-shirt to honor Scalise, who attended the school. 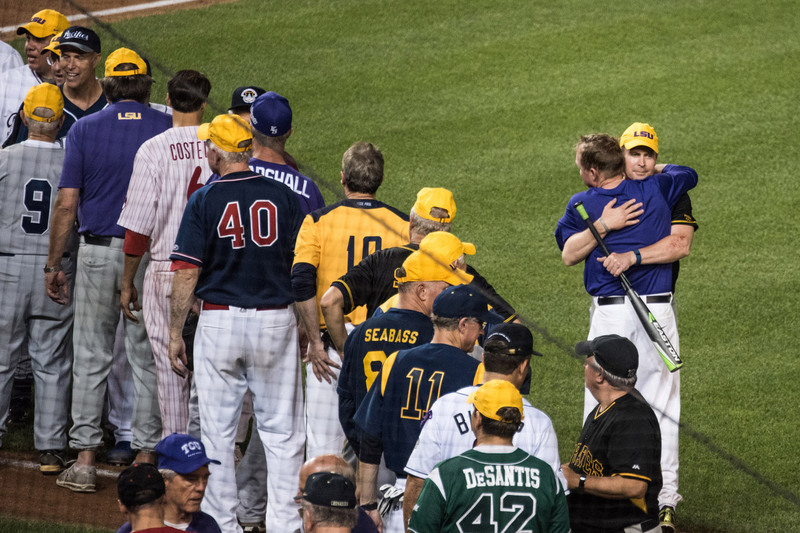 Players from both teams wore LSU hats instead of representing their home teams as usual. 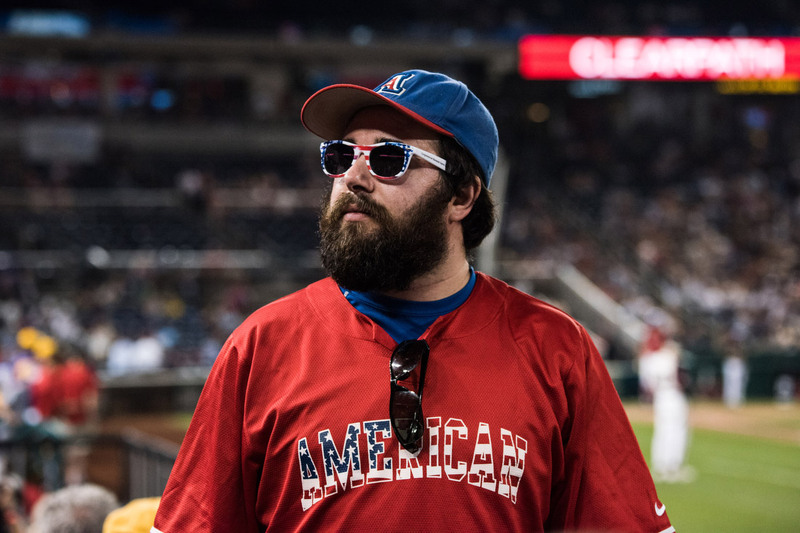 A fan wears patriotic garb during the game. Stephen Voss is a photographer based in Washington. Follow him on Facebook, Instagram and Twitter.